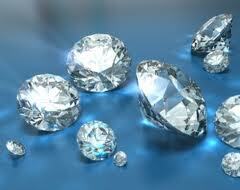 If friends were like gems, you’d be a diamond. Your smile is as dazzling, as a diamond in the light. Or even when I have been as gay as a lark. When I should have been crying on your shoulder. Because they are rare treasures. Not the real kind of thing. Into the diamonds they are now. Becoming more precious as time goes by. That binds us like pieces of jewelry together. And always constantly close to my heart. Next articleLet me hold you!